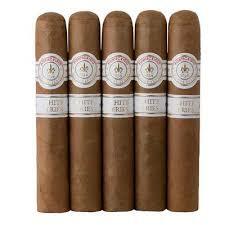 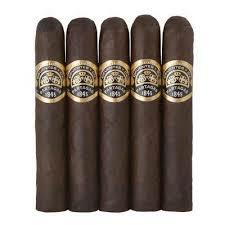 5×52 5-Pack The Montecristo White has a light brown Ecuadorian wrapper along with a Nicaraguan binder. 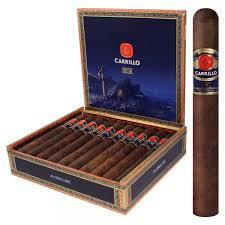 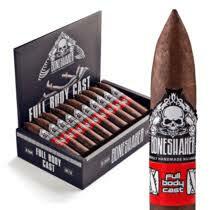 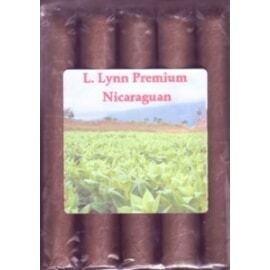 Made with a blend of the choicest Dominican and Nicaraguan long fillers. 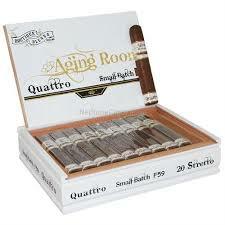 The White makes for a smooth, rich, and creamy smoke.